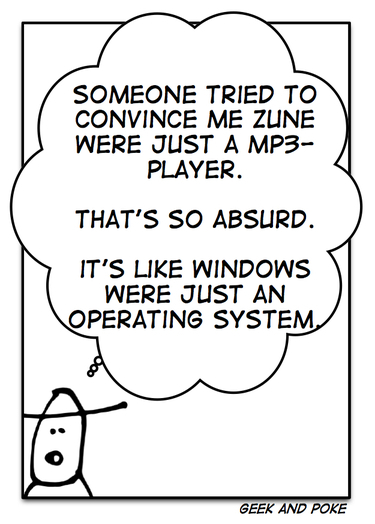 The Zune gets a lot of controversal press. See e.g. Russel Shaw or Larry Dignan. See also a funny report about the installation Odyssey at Engadget.